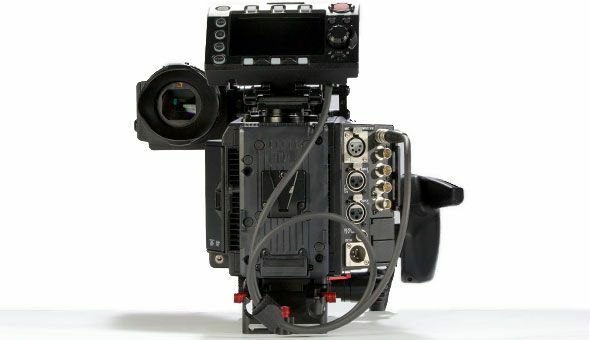 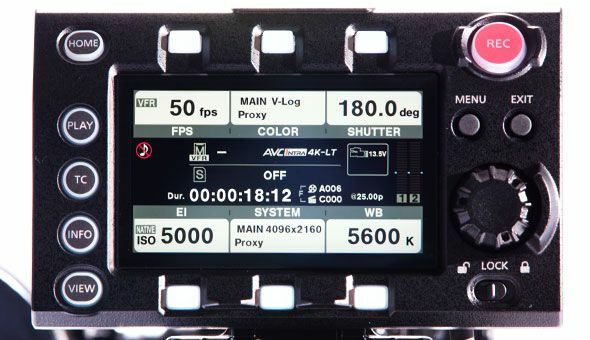 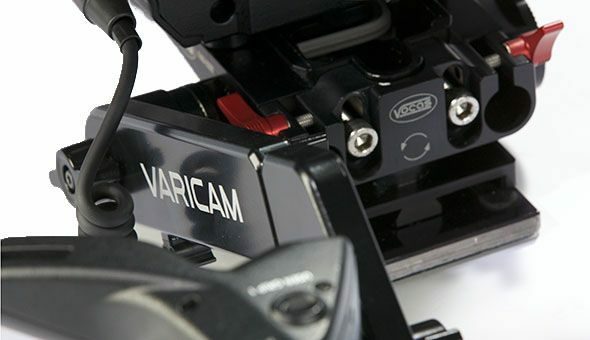 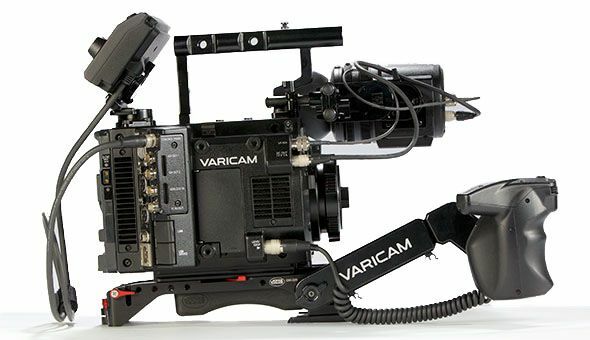 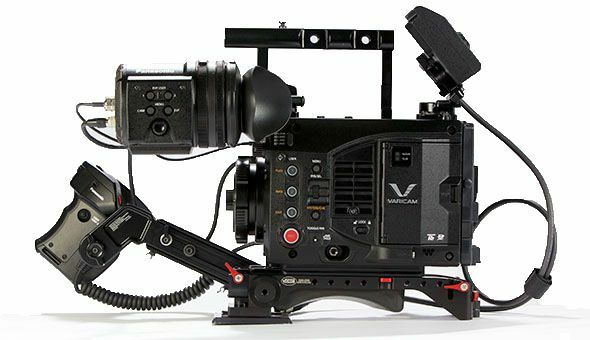 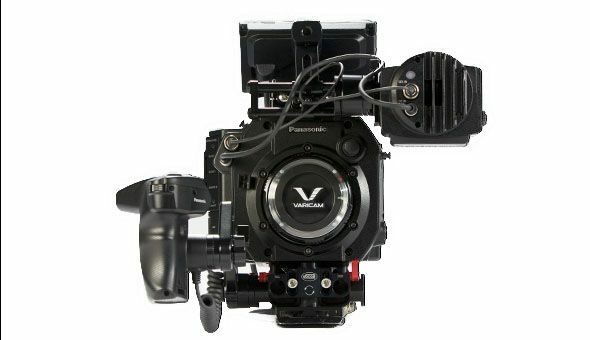 Varicam LT is a delightful small package offering fantastic ISO flexibility. 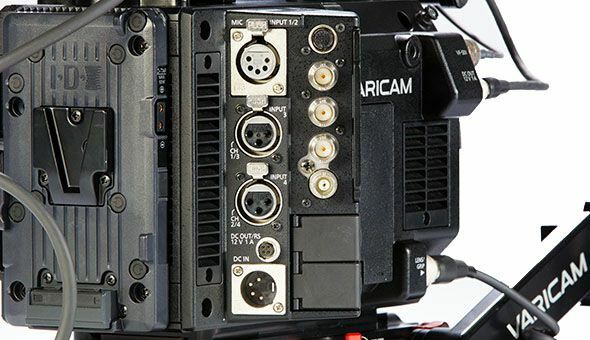 With two independent circuits operating at 800 ISO & 5000 ISO, you’ll be amazed by the clean images produced. 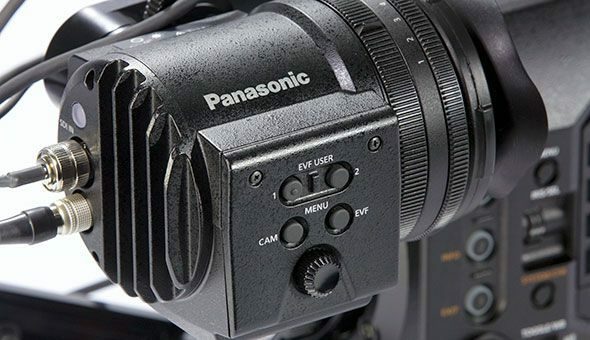 14 stops of dynamic range using V-Log and the convenience of Apple ProRes recording, this camera has a lot to offer. 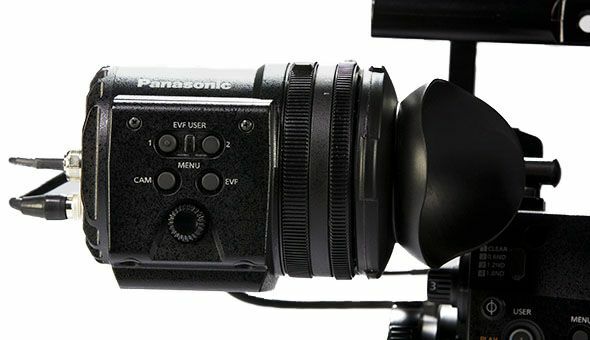 Check out the range of suitable PL & EF lenses on this site.